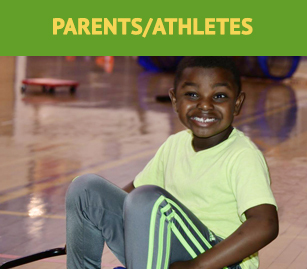 KEEN Greater DC-Baltimore provides one-on-one recreational activities to children, teens, and young adults with significant developmental and physical disabilities at no cost to the participant or their family. 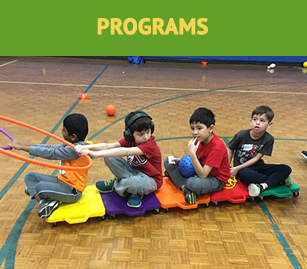 KEEN’s Mission: To empower youth with disabilities by providing free, non-competitive one-to-one programs of exercise, fitness and fun, led by volunteer coaches. 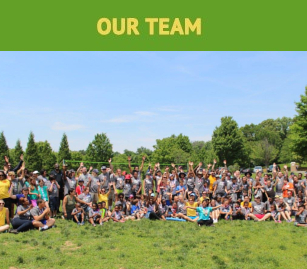 KEEN’s Vision: To foster confidence, self-esteem and community inclusion for youth with disabilities; strengthen communities through education of volunteers; and provide families with respite and a supportive network. "We so love this group!! Truly Amazing People! And to be able to bring our son to a safe place where they can exercise, have fun, interact with others like him and grow friendships is truly amazing! KEEN has truly changed our lives. We are Blessed that we have found this amazing group and I tell everyone about it." 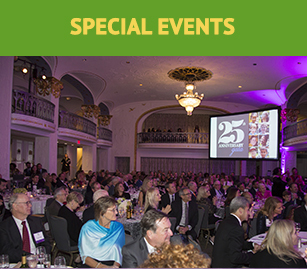 Click HERE to learn more, register, and sponsor this 26th annual event. 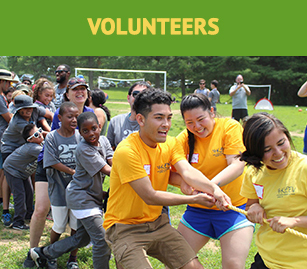 Join KEEN Greater DC-Baltimore for a day of fun, friends and fundraising on the golf course!